When Alex and I found out we were having twins our world was rocked! I instantly thought about how I would breastfeed two babies, and Alex immediately thought about the financial impact. 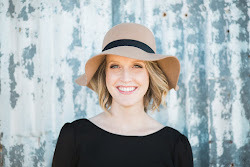 I lasted 4 days breastfeeding, but not surprisingly the financial impact is still something we deal with. 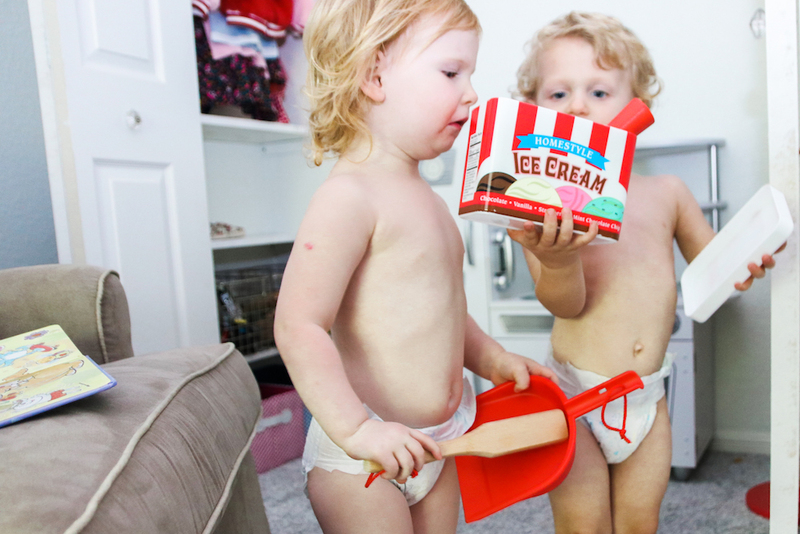 I've partnered with Signature Care Diapers to share a few money saving tips that have helped us the past few years. If you send your child to preschool NEGOTIATE the rate! We have saved thousands by negotiating our monthly tuition rate. Most people assume it's set in stone, but when you say you are looking at another school they will likely match their pricing if it's lower or give you a discounted rate to stay. Search for diaper deals! 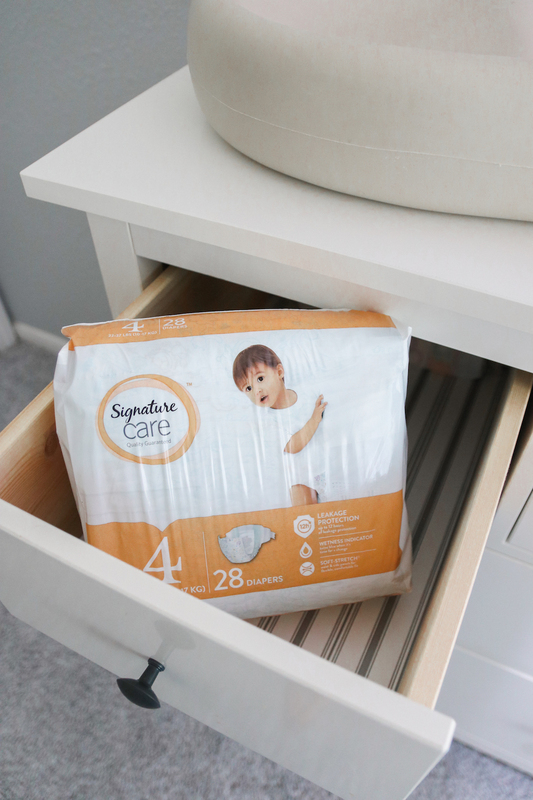 We are loving Signature Care Diapers because they are high quality (100% money-back guarantee), breathable, have excellent leakage protection and are affordable! I love the wetness indicator that changes to blue with it's time for a change. 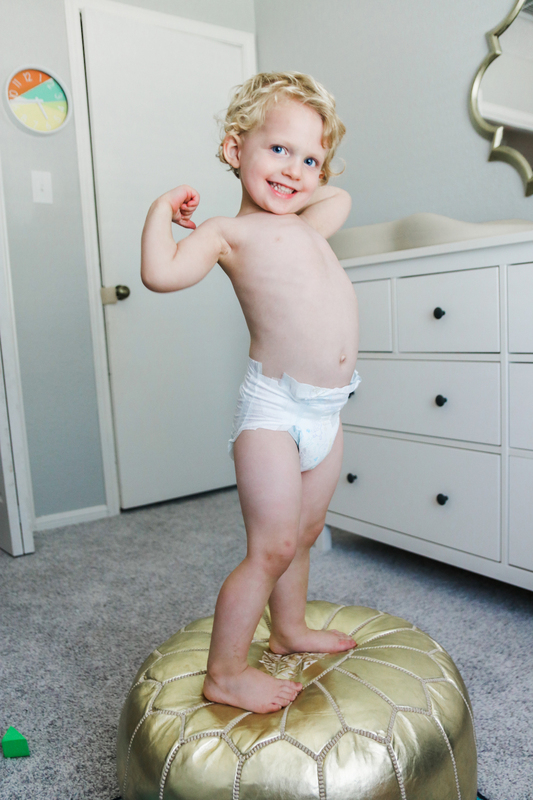 We go through a TON of diapers so I need them to be affordable but also comfortable and safe for my babies! 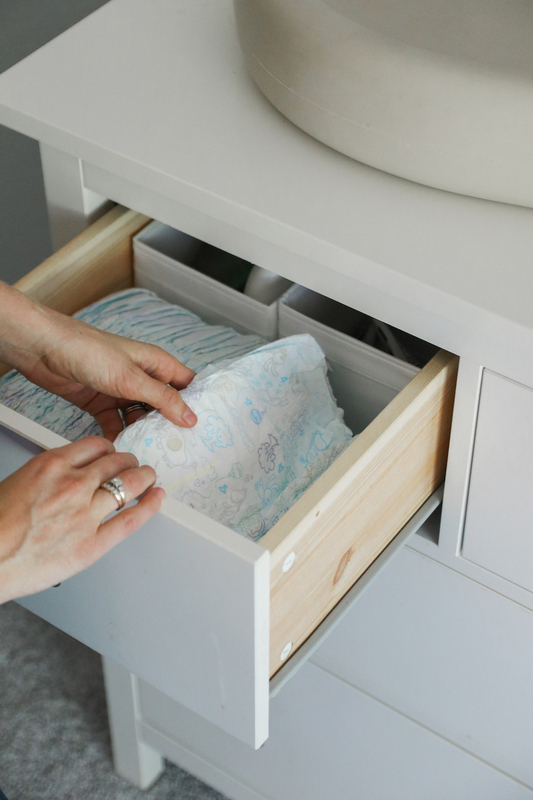 You can receive a 5ct sample of Signature Care Diapers for free by filling out a short form here and you'll also get a $2 off coupon to use on any Signature Care Diaper or Training Pant Product! Not going to say I'm great at cooking at home. Actually I'm terrible at it but it is our biggest money saver. Most of our monthly budget goes to eating out, so if you're on a tight budget meal plan and stay away from fast food. Honestly I loathe stepping foot inside a grocery store, but thankfully there are so many grocery service companies these days I mostly shop online and have them delivered. I'm thinking about doing a challenge of only eating at home for one month. Yikes! Freaks me out just thinking about it. Could you do it? Purchasing second hand baby items such as strollers, bath tubs, high chairs, and clothes will save you hundreds and likely thousands during the first few years of your child's life. Search your local Facebook resale group or Craigslist before buying an item new, and for clothes I like to check out resale shops such as Once Upon a Child. If you live in a large city you'll likely be able to find lots of free kid activities. On weekends when we are on a tight budget we focus on doing things that are free such as going to the park, story time at the book store, swimming at a friend's house, or going to the pet store and pretending we're at the zoo ; ). We also like going to the dollar theatre or renting a movie at home and making it special by making popcorn and setting up a pallet on the floor. Find a local city guide that posts an event calendar and check it weekly for free events coming up! We all know kids aren't cheap, but I hope these tips help you save a bit of money along the way to save for their future! This post was sponsored by Signature Care diapers. Thank you for supporting the brands I love! Such good money saving tips! We quit eating out so much and I buy second hand as much as I can! It has definitely helped! As a mom with a bit older kids, and friends with older kiddos. Her advice was start saving for braces, something no one ever mentions! They run $6000/kid in my area. 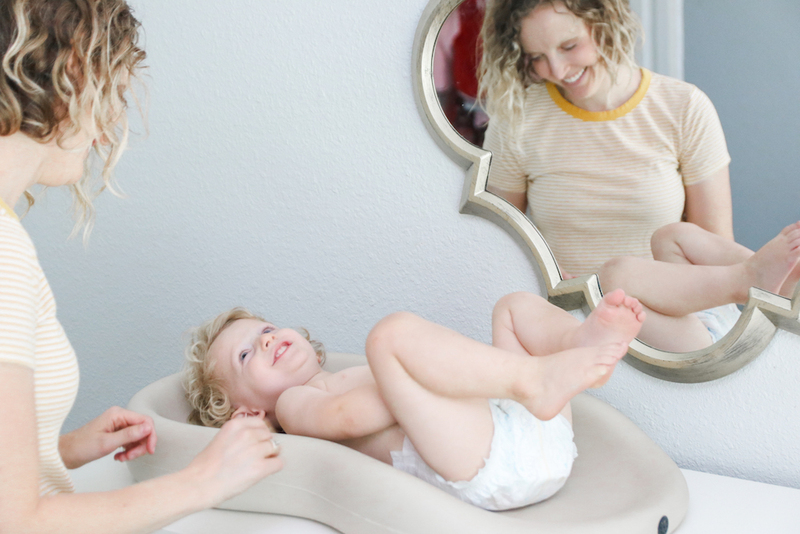 I became a stay home mom to avoid childcare costs, it was cheaper for us that way. 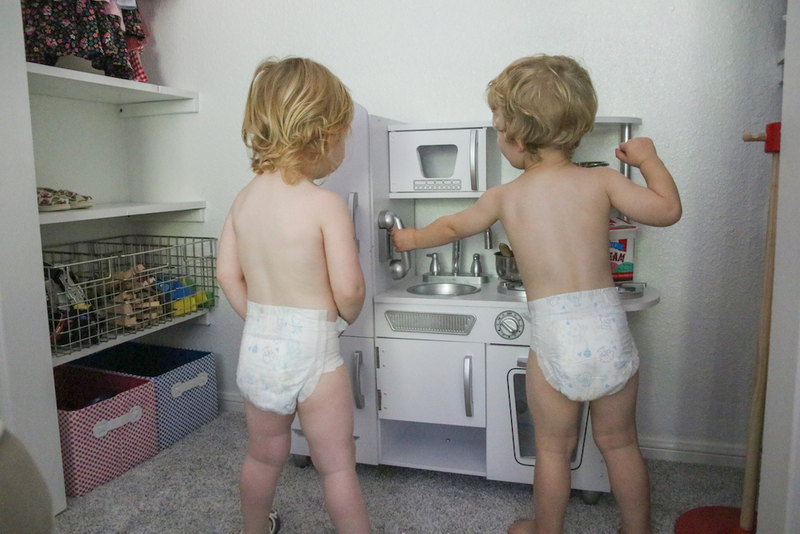 We also went with cloth diapers to save money!